Freckles is an ​American short film from the Cannes Short Film Catalogue, we asked the director Denise Papas Meechan to answer a couple of questions. 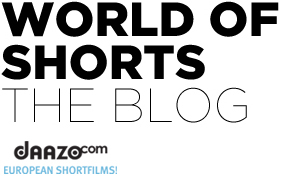 The film is represented this year in the Cannes Short Film Corner. Freckles is a short psychological drama that follows a super-freckled thirty year-old, self-hating virgin’s descent into a dark, depressive, lethal insanity. Lizzie’s mother says her freckles are kisses from God but they’re just where her demons hide. Her freckles have mutated in her mind to be the reason for all that is wrong and all that is missing in her life. The reason she can’t lift her head up as she walks. The reason people stare at her with pity as she walks down the street. The reason no man would ever love her. 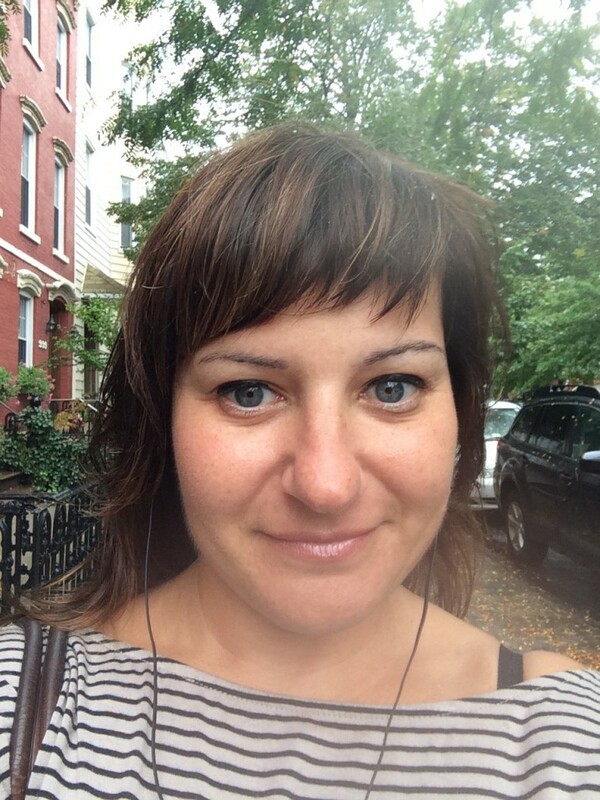 A mentally unstable woman (Jenn Halweil) suffers from loneliness, insecurity and body dysmorphia after years of being body-shamed for not conforming to society’s ingrained standards of beauty. I imagine anyone who has ever been lonely, depressed or felt they weren’t perfect or ever had doubts over the way they look can relate to my protagonist, Lizzie. When even the most beautiful models and actresses are airbrushed out of physical reality, everyone must at some time feel they can never look good enough. It’s intimidating to show yourself to the world when all you can see are your own negatives and flaws. I hope my film speaks to anyone that has ever felt that way. 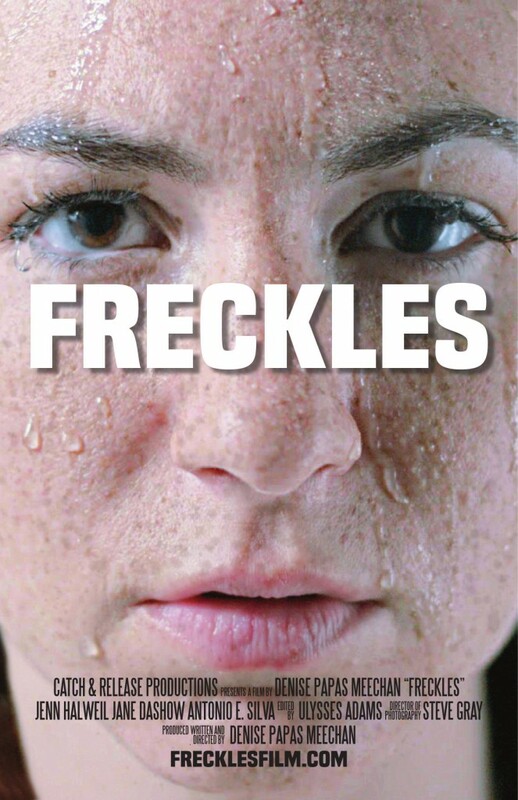 Body-shaming is a ubiquitous and dangerous social construct and Freckles is a warning of the psychological damage that type of social pressure can do. Cannes is the most prestigious and influential film festival in the world. I hope to meet a few of these distinguished giants of film in order to learn from them how to enhance my work and allow me to grow as a filmmaker and storyteller. I feel having a seat here, I am among the best storytellers in the world. Also, I hope to find a home for Freckles with a distributor so a wider audience can have access to the film as well as financiers and producers to help with my next project, which is a dark comedy based in Hawaii and written in a Fargo-esque style.